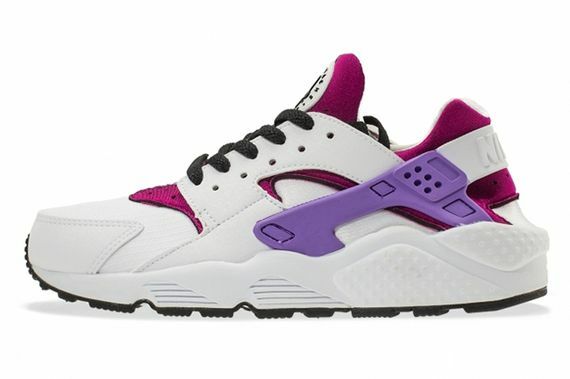 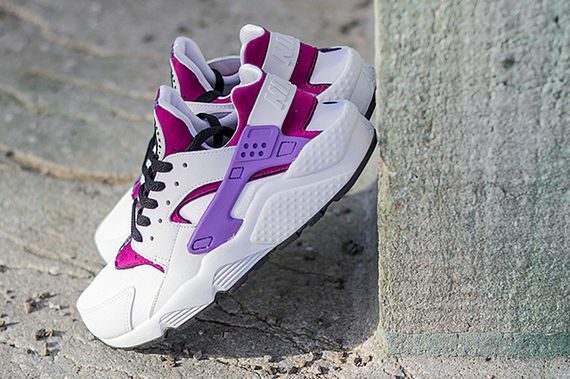 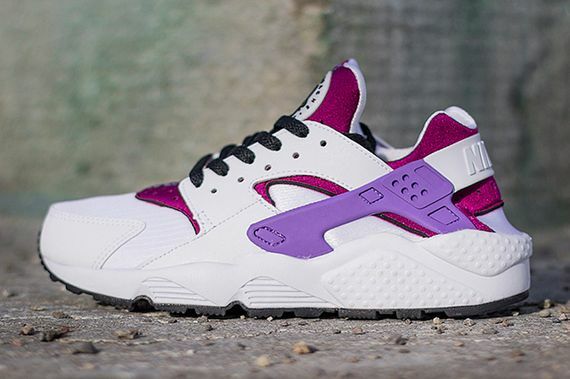 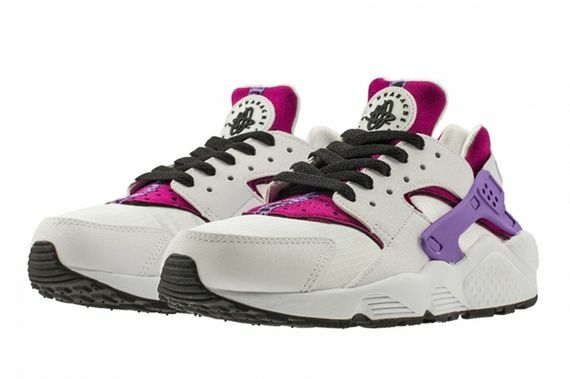 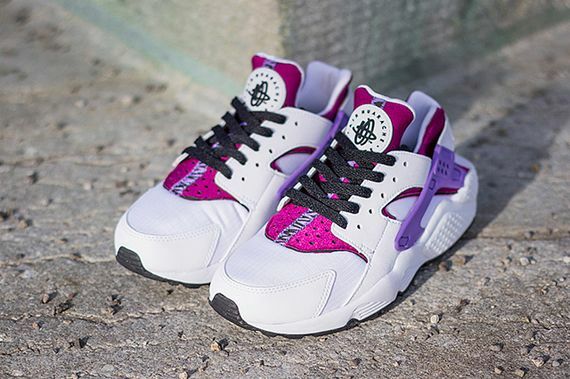 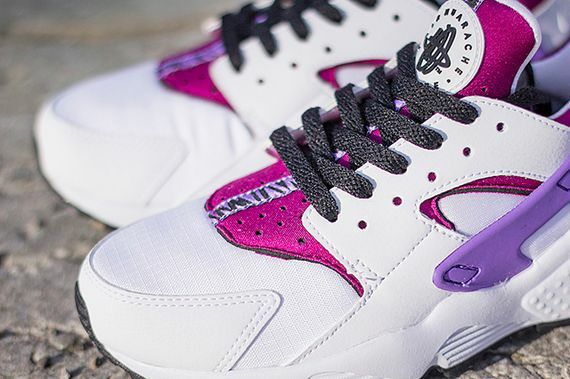 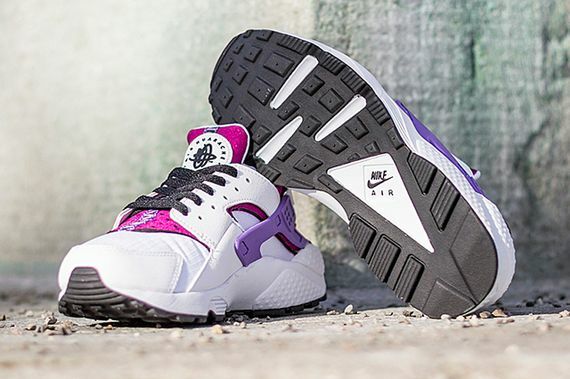 The Air Huarache has been getting some serious colorway love as of late, and this latest edition sees some love for the ladies out there. 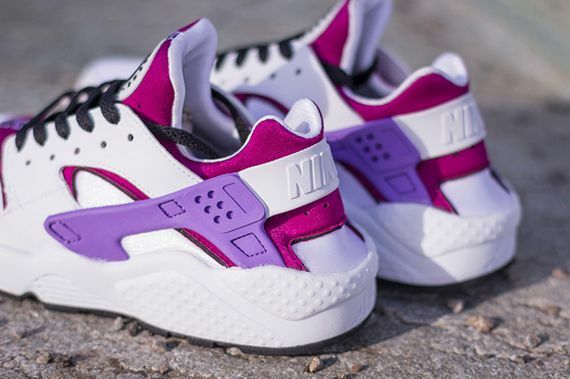 Dubbed “Bright Magenta” these get a healthy dose of Magenta and Purple although the sneaker features a predominantly white leather upper per OG standards. 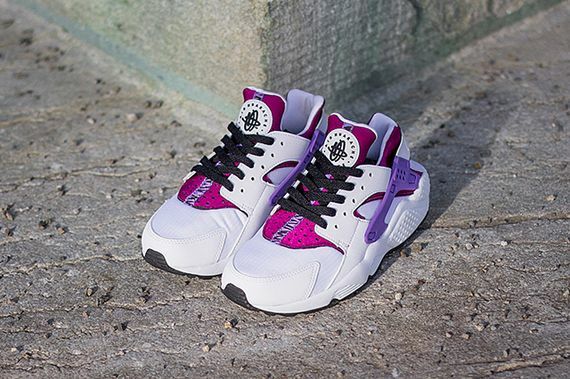 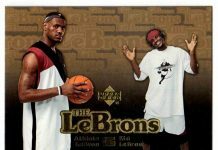 These sold out when they went up for grabs, but stay updated here on how to cop them in the future.